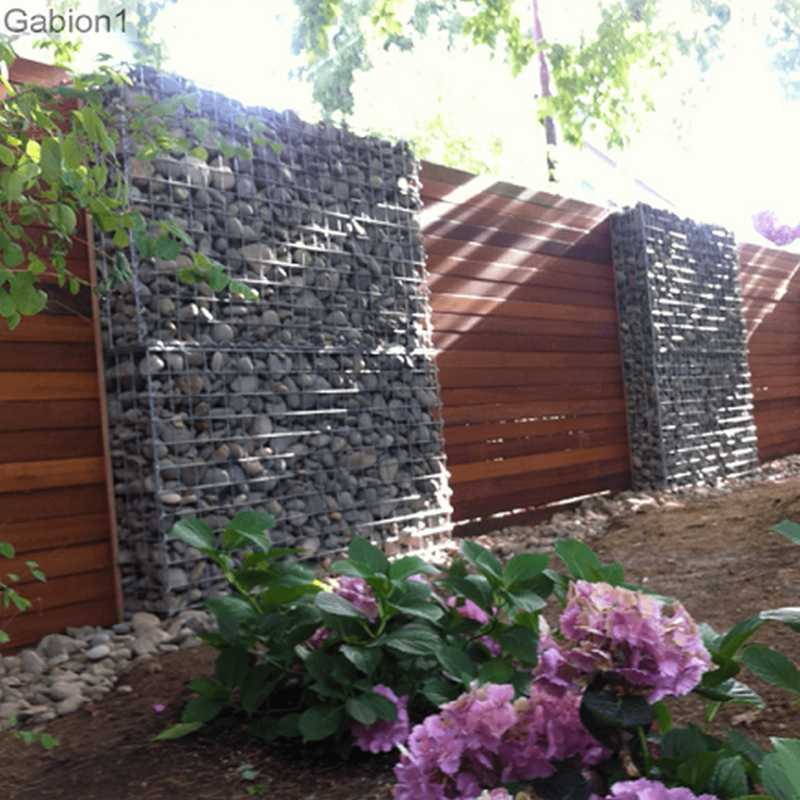 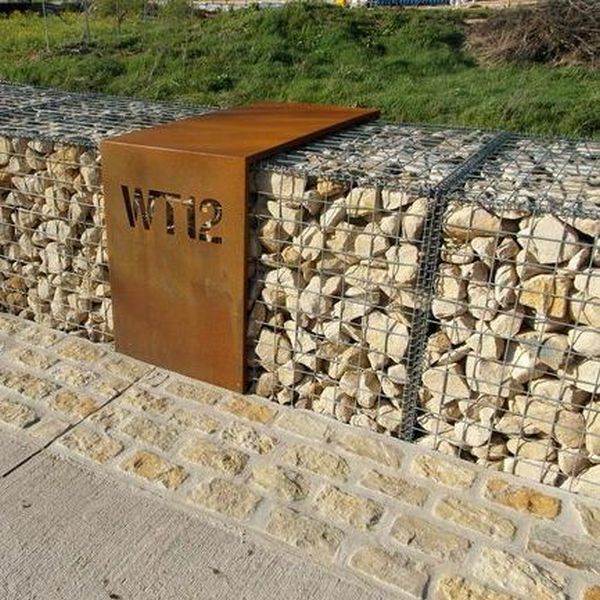 Gabion walls are cheaper, much stronger and quicker to install than any other rock wall. 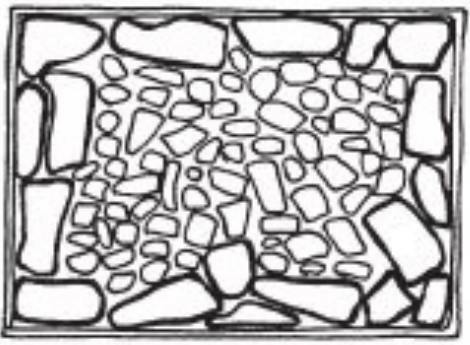 eg 300, 375, 450, 525, 600mm……………etc. 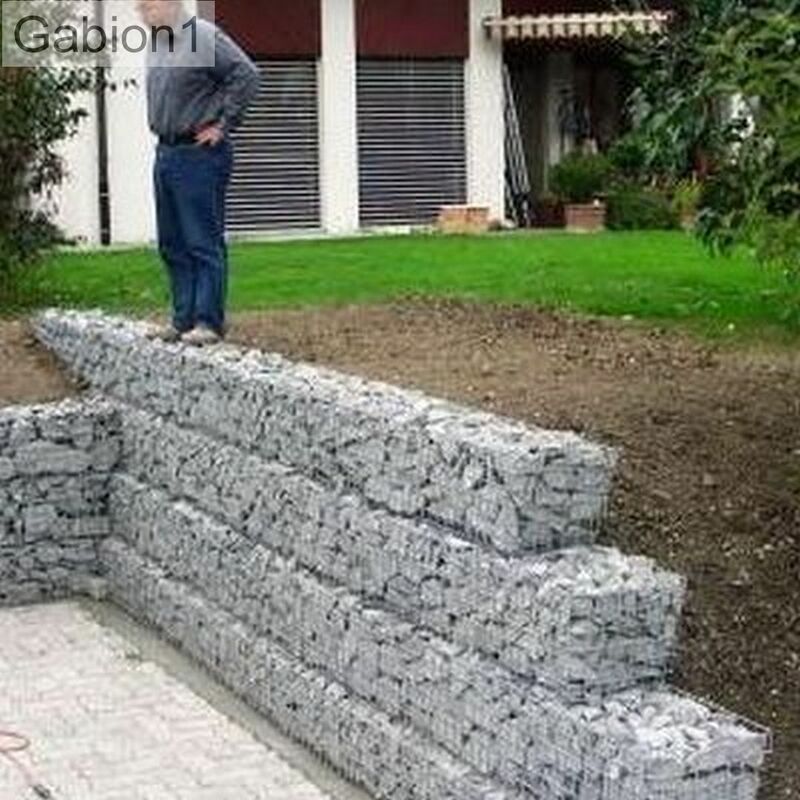 You will need to supply your own rocks, . 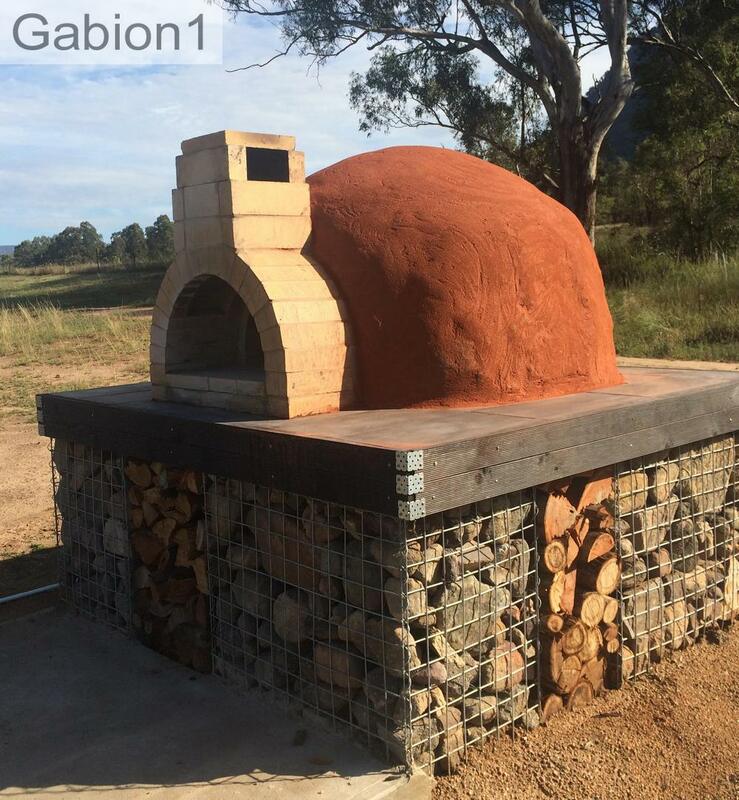 Please email us, your requirements, and we will get back to you with costings for the kitset gabions, needed to build your pizza oven base. 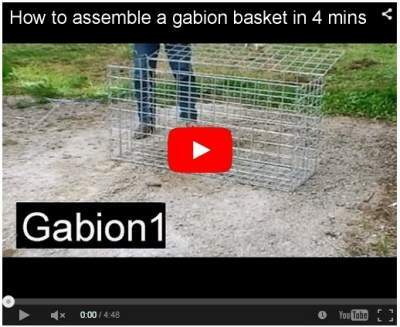 Use a cheap rock in the center of your gabion baskets. 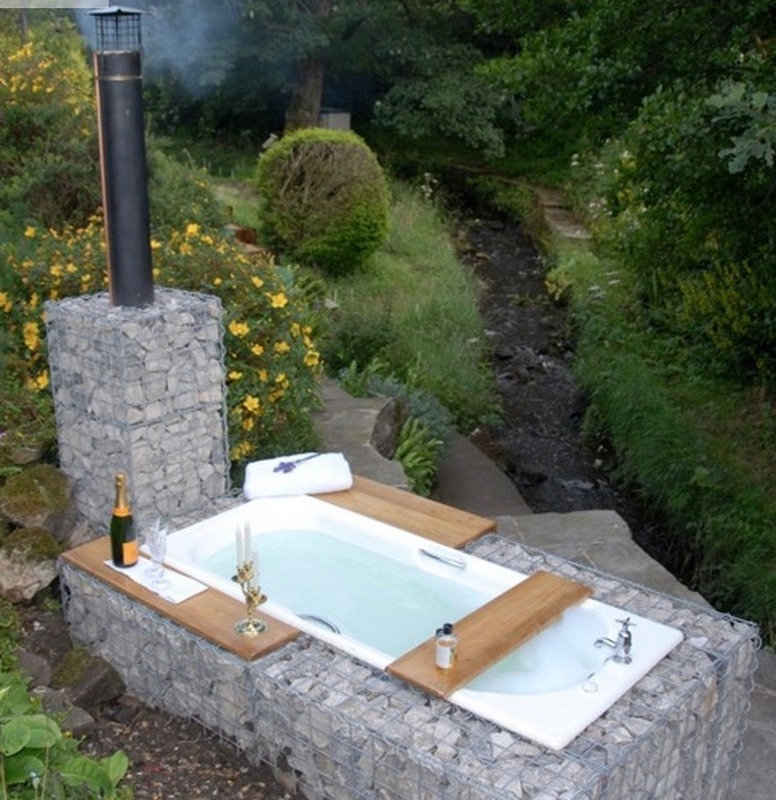 Please email us, your requirements, and if possible a sketch or pics of what you wish to build. 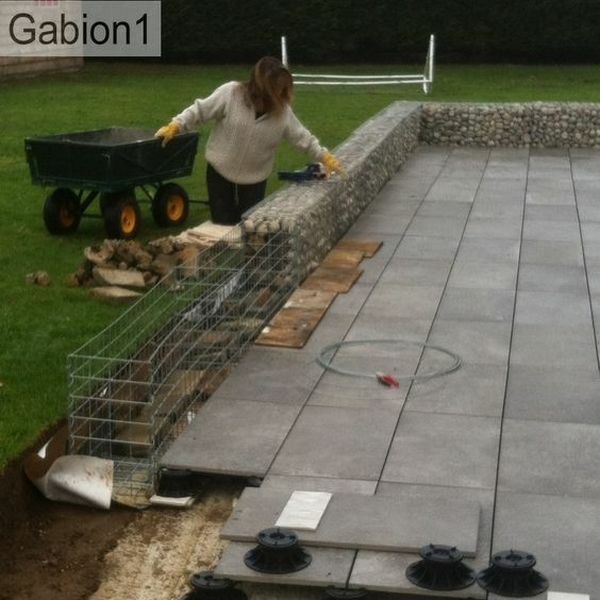 We will get back to you with suggestions for the kitset gabions, needed to build your pizza oven base.